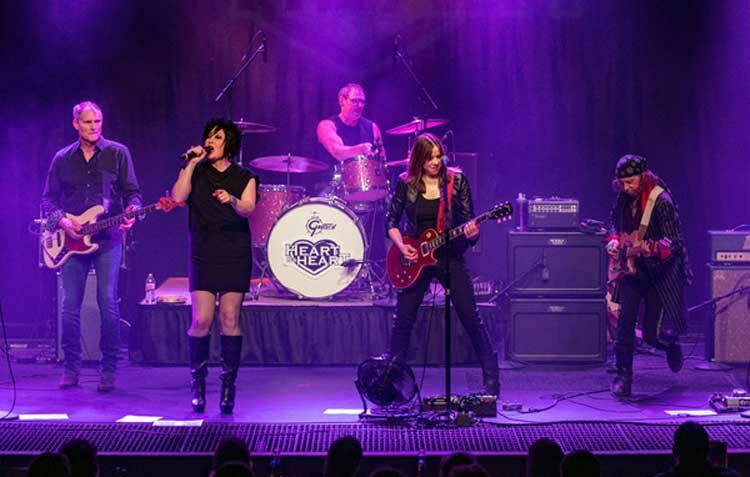 Contributed Photo: Heart By Heart will rock the 1970s hits from Heart at the David M. Player Center for the Arts on Friday, Nov. 17. 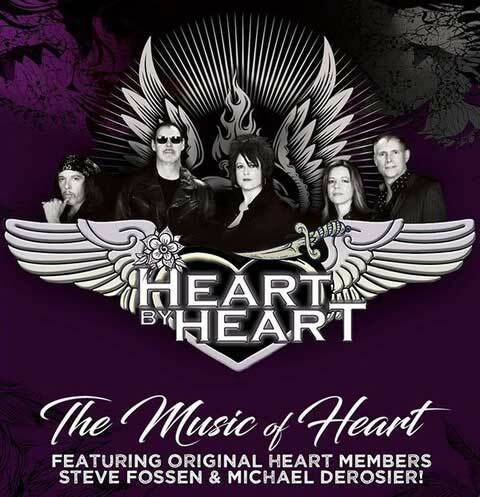 SAFFORD – On Friday, Nov. 17, the David M. Player Center For the Arts will have its doors blown open by the guitar-heavy rock sound of Heart By Heart. 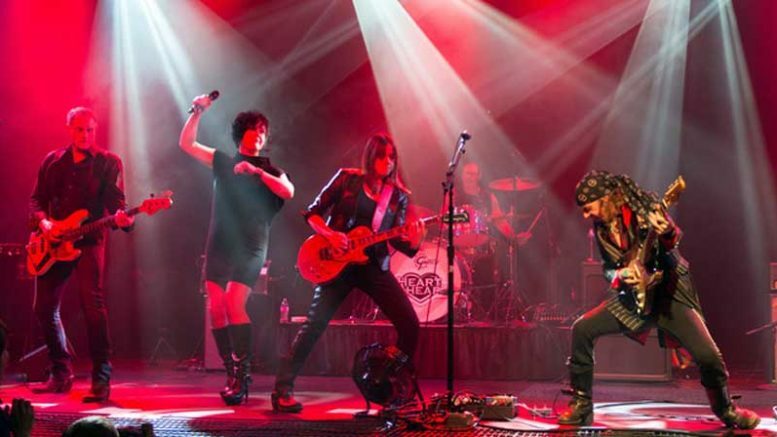 The group features original members of Heart and Rock and Roll Hall of Fame inductees, bassist Steve Fossen and drummer Michael Derosier, as well as vocalist Somar Macek, Lizzy Daymont on guitar and keyboards and legendary Seattle guitarist Randy Hansen. Fossen spoke with Gila Valley Central and made no bones about how they go about putting on a show. Contributed Photo: Original members of Heart, bassist Steve Fossen and drummer Michael Derosier, form the backbone for Heart By Heart. That means the place will be rockin’ with plenty of guitar-heavy hits, such as Barracuda, Crazy On You, Straight On, Magic Man and more. 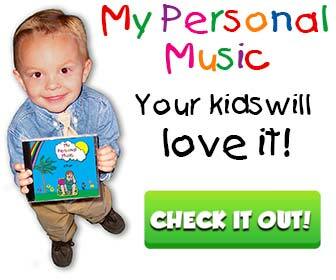 Fossen is a founding member of the group that eventually became Heart and has played professionally since the 1960s. 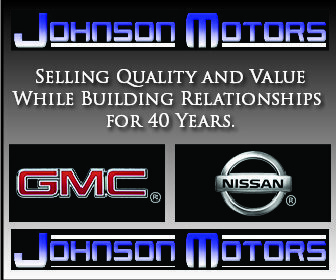 Reserved pricing tickets are $15 and $25 and can be purchased online through the CFA here. When: Friday, Nov. 17 at 7 p.m.